Do you know 75% of the computer user is windows user? Then you surely must be struggling to keep your system’s hard drive optimized. Apart from your important data, applications, and program, it is also often clogged by duplicate data, cached data, temporary and obsolete files. Since all these files silently eat up the disk space. Duplicate files are hard to find out. For this reason, you are obliged to use a duplicate file remover tool. Here we discuss some duplicate file finder software. 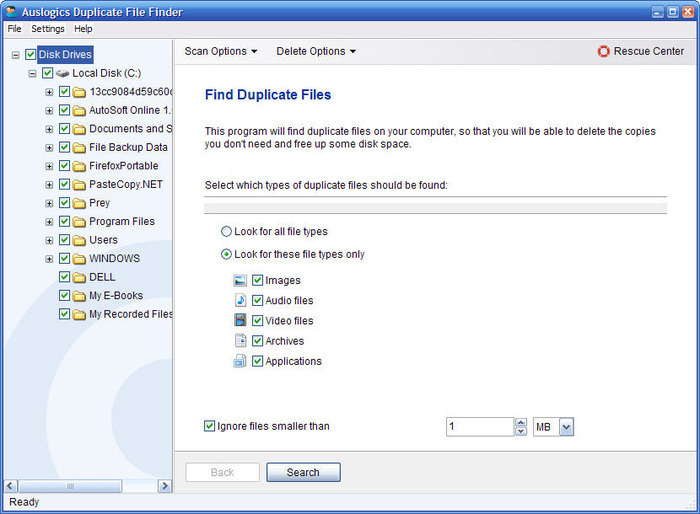 Duplicate Files Fixer is the best tool for Windows, Mac and Android users. It is designed with an attractive and clear interface. 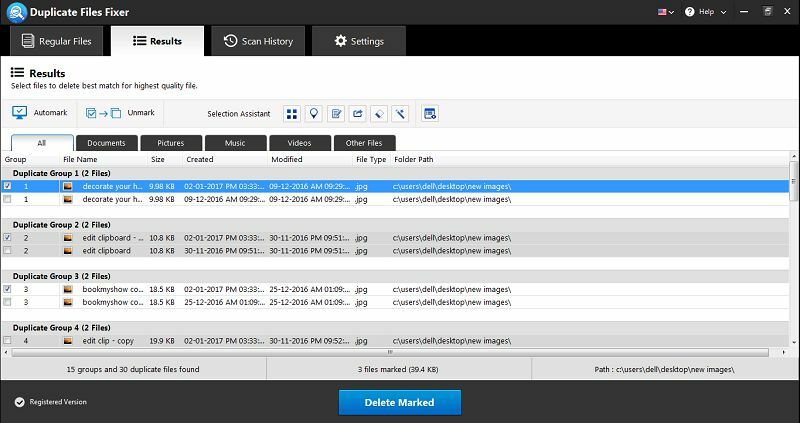 In a click, It scans and detects duplicate files, auto-marks them and deletes them. It gives a clear preview of all duplicates detected with it. This software ensures no wrong file is ever deleted. The tool is available for free and is compatible with all versions of Windows. CloneSpy is a free and nifty duplicate file remover tool for Windows. This Software allows us to search and get rid of duplicates easily. It scans your system and search documents that are precise. It finds duplicates by four methods including CRC checksum algorithm, file name, CRC and file name, file name and file size. 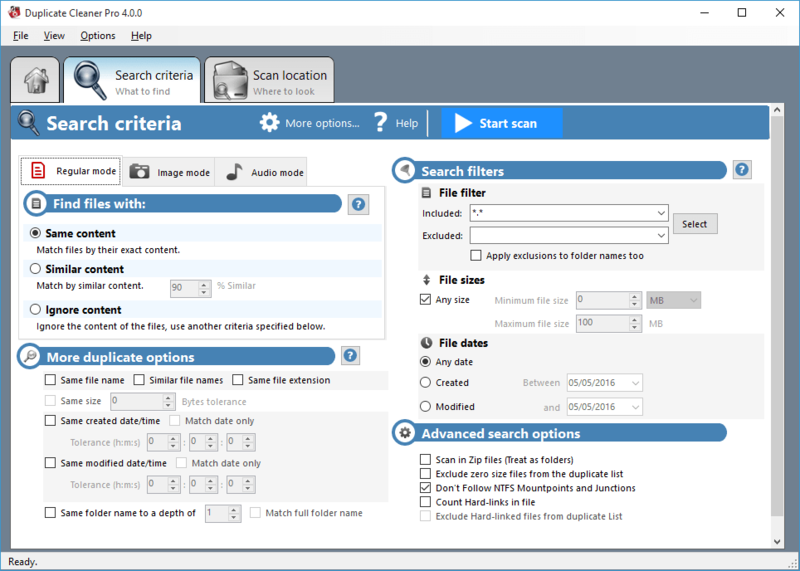 This software is file management tool that can search and remove duplicate files by comparing file name, file size or contents. It searches and deletes duplicate documents, photos, songs and movies to free up space on your system. It has One of the amazing features of the app is if you delete any file by mistake, you get the files back with the restore function. Duplicate Files Finder is another handy alternative to find duplicate files. 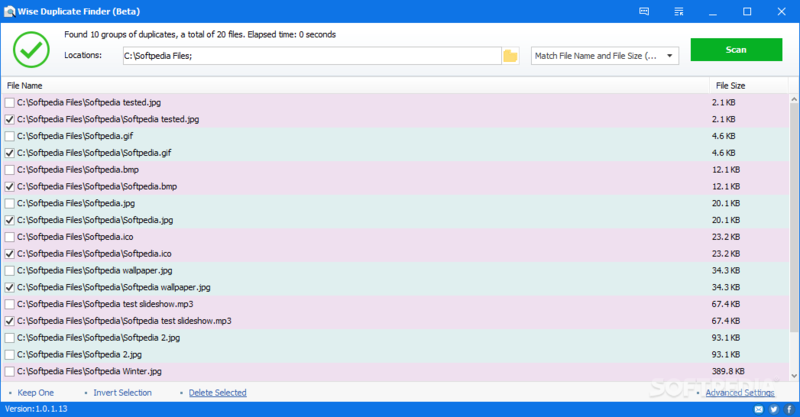 This tool primary looks for the files sharing the same size and then compares them for duplicity. In spite of the long process of finding duplicates, this tool is insanely fast. This duplicate file cleaner is available in two versions. It has paid and a basic free version. The paid version offers more and advanced options and the free version provides basic duplicate scanning to the users. Apart from the internal drives of a system, Duplicate Cleaner also supports external disks as well.